 Softview have had many years experience in designing and installing the very best UPVC windows. 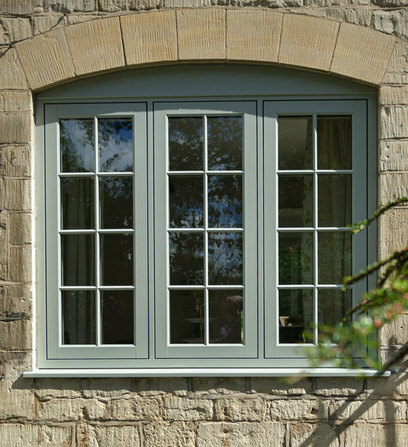 The fully sculptured profile used on all our UPVC windows creates an elegant design to compliment the appearance of your property. You'll be spoilt for choice. 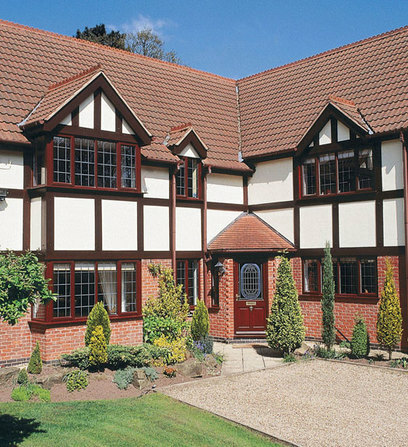 uPVC windows offer many benefits in comparison to other styles. 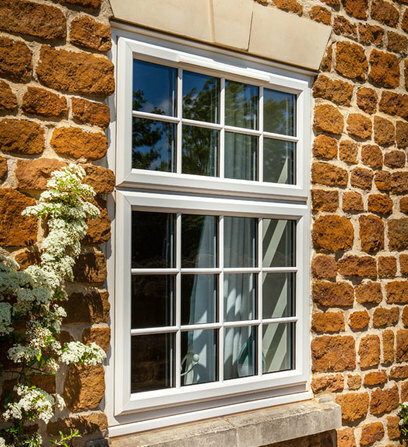 One of the main customer advantages of uPVC windows is the fact that they are very low maintenance. They don’t need painting or sealing and they are easily cleaned with water and detergent. This significantly reduces the maintenance required over the windows lifetime. Your uPVC windows will not rot or warp or show any signs of weather damage, and they will provide you with many years of hassle free use. 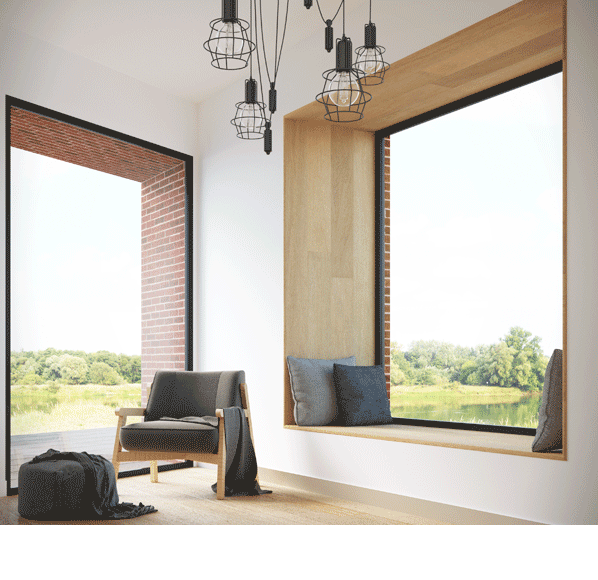 uPVC is now the most popular window material, and for good reason. 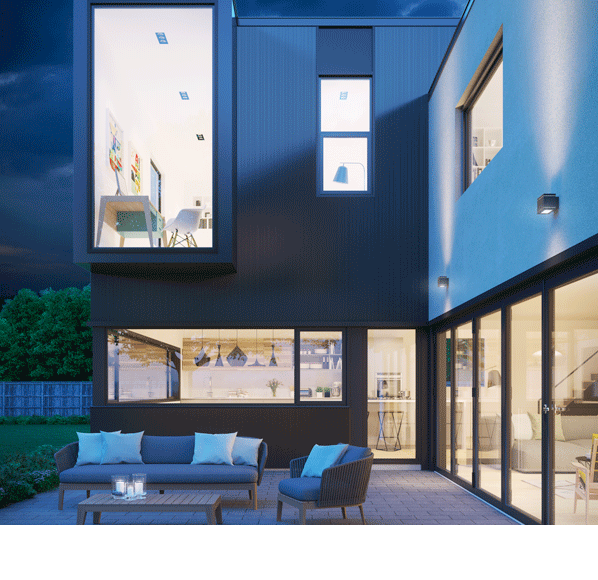 With energy costs seemingly going up every year, uPVC can dramatically improve the energy efficiency of your home, and this can result in a substantial reduction in your energy bills. 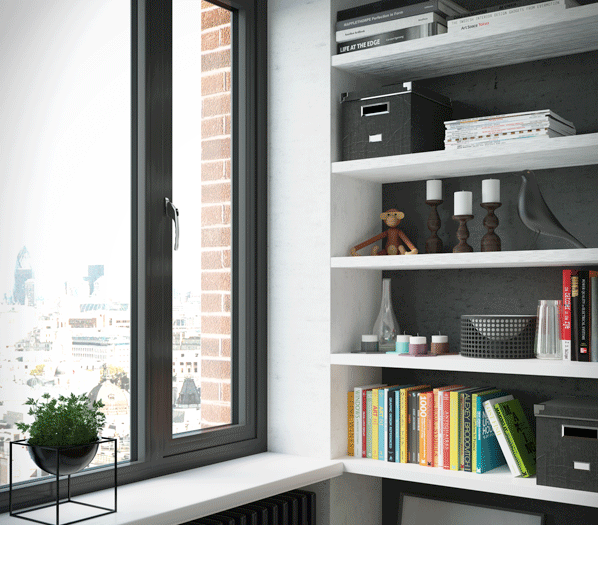 The tight seals that uPVC windows provide, the ease with which they can be fabricated for double or triple glazing, and the low conductivity of uPVC as a material, all combine to produce a formidable energy savings package. Because PVC doesn’t conduct heat very well it therefore doesn’t transfer temperatures from inside to outside or outside to inside. Up to 70% of heat is either lost or gained through standard 3mm window panes, and an even higher percentage is lost if you have metal frames. 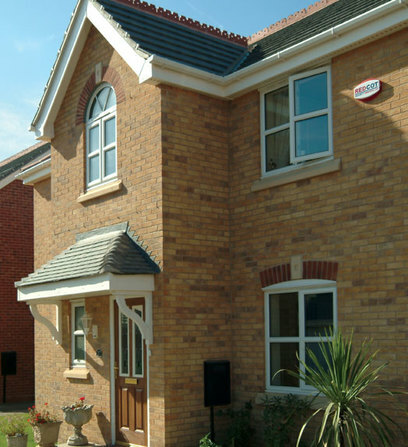 It is estimated that double glazing improves thermal efficiency by up to 94%. 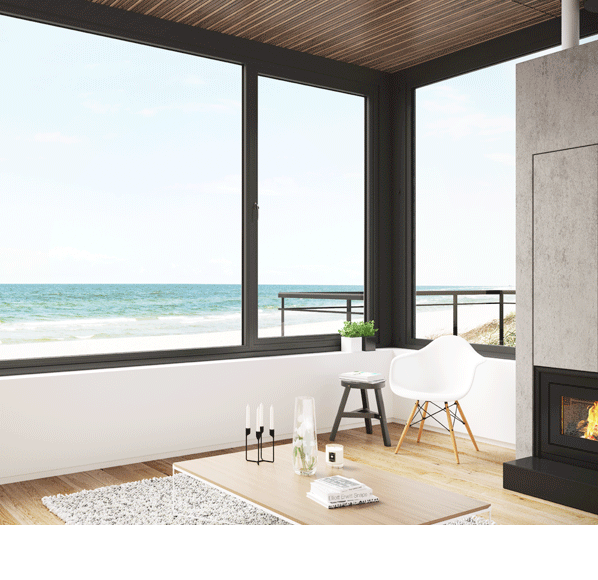 By virtually stopping the transfer of heat from the warm side to the cold side of a window, uPVC reduces the amount of energy needed to heat your home and thus reduces your bills. uPVC also has benefits in summer by keeping your home cool. 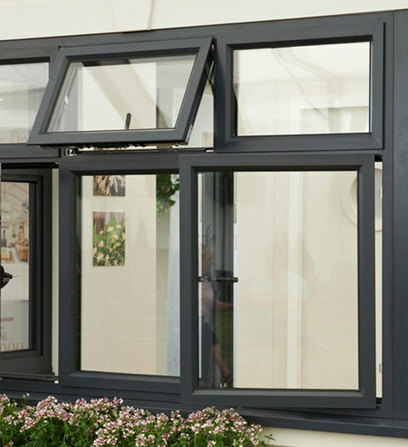 Double glazed uPVC window frames reduce heat gain from the sun and a Tilt and Turn window system allows you to take advantage of any natural breezes and ventilation. Another advantage of uPVC windows is noise reduction. Windows and doors are often the weakest link when it comes to blocking outside noise. 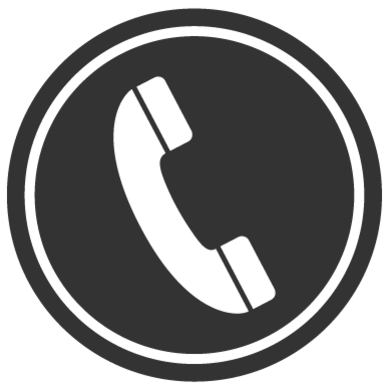 But double glazing, when combined with a uPVC frame, is a highly effective barrier against sound, with proven noise reduction of up to 80% or -45DB. This can help you sleep better at night and will generally improve the ambience in your home. 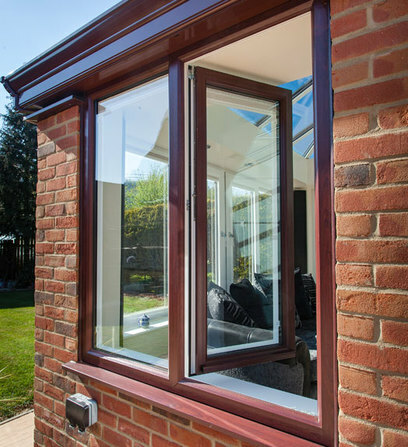 All of our windows are fitted with the latest state of the art security features including shoot bolt locks, key locking handles and toughened glass, designed to keep burglars out and you safe in your home. Changing your windows will transform the appearance of your home and substantially add value to your property. 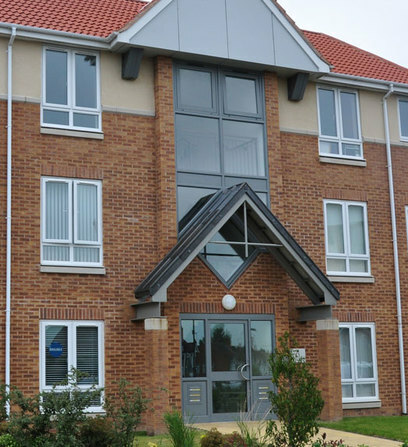 Our windows use the latest generation of advanced specification profiles. We offer a complete suite of bevelled or fully sculptured frames to compliment every style of property, period or modern. 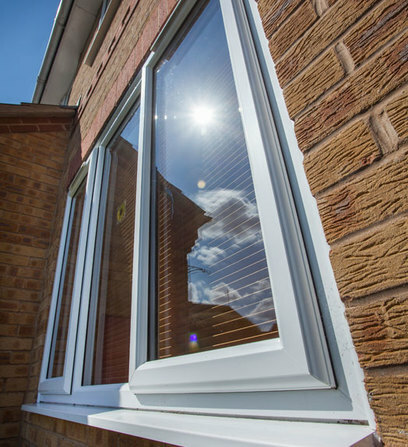 All of our uPVC products are manufactured with environmental considerations in mind. With diminishing natural resources and increasing concerns over global warming, it is becoming even more important to choose products that are environmentally friendly - both in the way they are made and the way they perform. 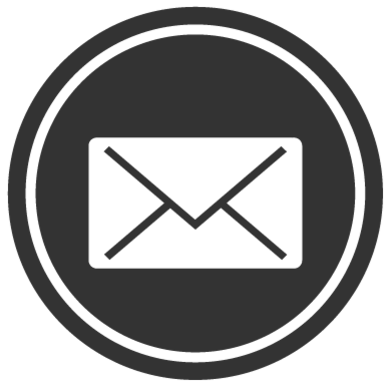 Please contact us today to find out more about the superb window ranges that we offer and any special promotions that we currently have available.